to wave Spring in!! Spring – you are CLEAR for landing!! Time to pull the weeds and sow the seeds! 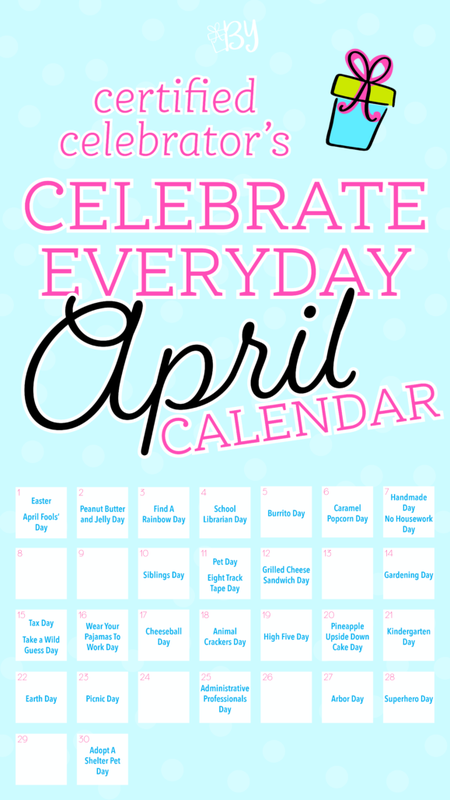 I am not only ecstatic to celebrate spring itself, but also all the fun days that the April calendar holds! 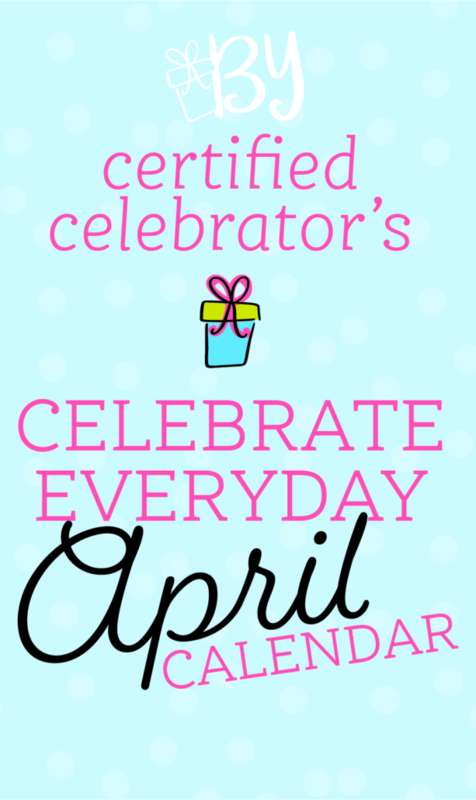 Also, don’t forget to share your celebration photos from any of the days this month with #holiYAYcelebrators on all social media platforms! I can’t wait to see where you go with your photos and ideas this month!